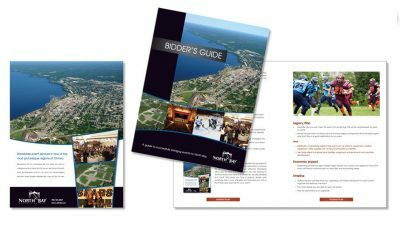 Last week’s announcement by the City of North Bay, Sports and Leisure Services was great news for tourism in this area and confirmed that the initiative started back in 2012/13, is paying huge dividends to our tourism sector. The concept of sport tourism was a great one. Book events during non-peak travel times and fill our hotels, motels, student residences and restaurants during their slower, off season peak times. Councillor Dave Mendicino, Ian Kilgour, Melinda Fry, Erin Richmond, Tanya Bedard and Mayor Al McDonald from the City of North Bay embraced the idea and commenced discussions with former high school teacher and coach Larry Tougas on what would be best practices and set out to attract this fast-growing market. With facilities in place, volunteers ready and buy in from the business community, they charted a course that is paying dividends today and will continue, into the future. They started slow and worked out the logistics to streamline a model that would work. There were lots of growing pains and many lessons learned as they progressed. Having all parties working together, took some time and it was sometimes referred to as “trying to herd cats”. As more successful bids were being accepted by the various event co-ordinators, the momentum was building and success attracted more success. The estimated economic spin off to date is in excess of $6.1 million dollars and has helped our businesses grow their revenues during their slower seasons. The story does not end here. The group together with many local champions are booking events today that will reap benefits for years. The Ford Women’s World Curling Championships next spring and various high school provincial championships in curling, golf, basketball, soccer, badminton, and ski racing will be coming to North Bay over the next few years. Within that mix, we cannot forget one of our other attractions, our own OHL team, the North Bay Battalion. Projected economic benefit to our local economy is estimated in the $10-12 million-dollar range which does not include the revenue and or dollars spent by teams and fans coming to our city during the winter periods. That is real and substantial. When we look at the dollars invested in attracting these events and the benefits that this district receives it is definitely a huge win for all of us. 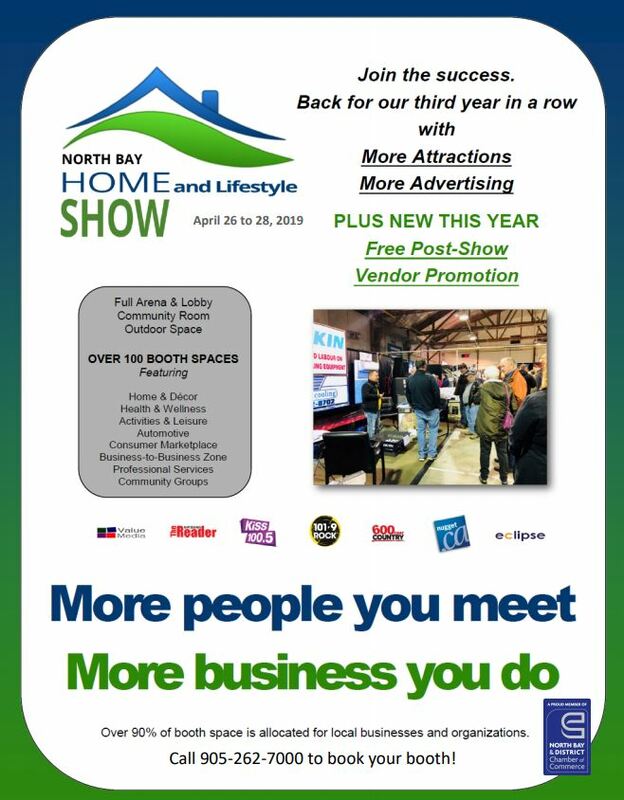 When we look at the facilities that we have in this community and add into that a concerted marketing focus with Stephen Hollingshead of Tourism North Bay and the district hotels, motels, cottage operators and other providers, this is an emerging industry. It looks like they have it right and are well positioned for the future. Good work and let’s make sure we all support these efforts.